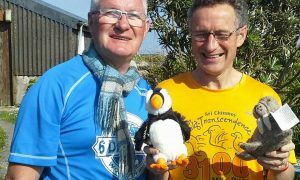 The IAU have announced that there will be a 100km World & African Championships after all and will take place in the Durban area in South Africa sometime in October. The Trail World Championships will again take place in North Wales probably in early July. The date and distance to be announced. 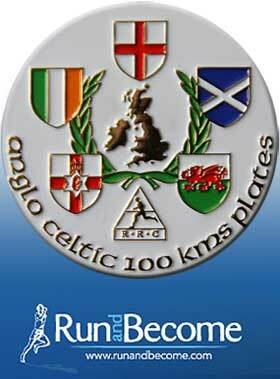 Closer to home, the Anglo-Celtic Plate takes place Easter weekend – 31st of March and includes Open 100km amd 50km ultra-distance road races, which will also incorporate the 2013 UK Athletics and Scottish Athletics 100km Championships and the Scottish Athletics 50km championships.